Why Lease when you can own your own office space. 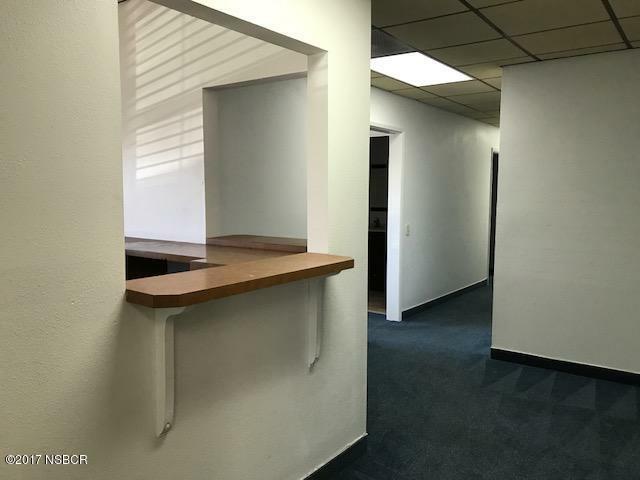 If you have considered owning your own professional medical office this move in ready medical condo is just what you have been looking for. Ground floor and plenty of parking. With Multiple exam rooms, procedure room and offices, there if plenty of room for all your professional needs.